The story of General Ipoola Alani Akinrinade is a very interesting one. After attending a course at Forte Benning, United States, the military authorities in the US offered an extra course, para-trooping. While all his colleagues who attended the earlier course turned down the offer, Akinrinade grabbed it with both hands. Always seeking knowledge, no wonder his meteoric rise in the military was due to nothing more than focus, diligence and hard work. Akinrinade was one of the Nigerians who fled the country at the height of the struggle to reclaim the June 12, 1993 presidential mandate of MKO Abiola, to form what became known as the National Democratic Coalition, NADECO. To him, the real problem with Nigeria is its structure. Almost 50 years after the Nigerian civil war ended, the former Chief of Army Staff, Lt. Gen. Alani Akinrinade (rtd), has regretted his participation in the war fought to keep Nigeria one. 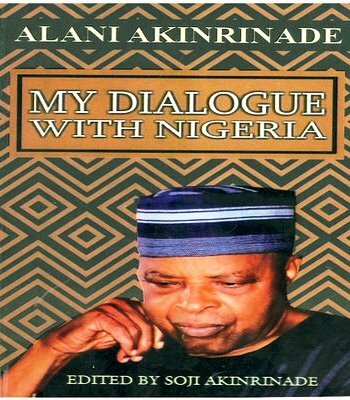 Nonagenarian and elder statesman, Chief Femi Olopade, disclosed this at the presentation of Akinrinade’s book titled: ‘My Dialogue With Nigeria’ at the Nigerian Institute of International Affairs in Lagos. Olopade, who was the Chairman of the occasion, said based on what has been happening in the polity over the years, Akinrinade has now become the chief proponent of the restructuring of Nigeria in order to save it from imminent collapse. 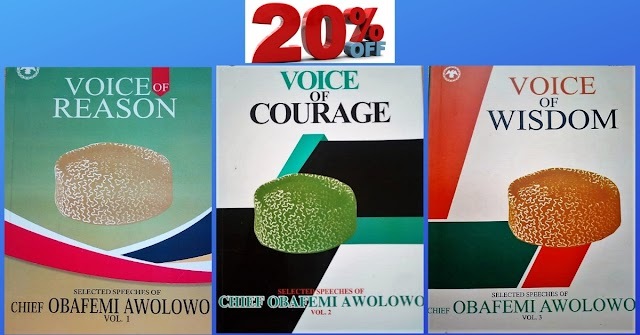 Part of the book, My Dialogue With Nigeria, tells us that Akinrinade, as Chief of Army Staff, at age 41 in 1981, “had hoped that then President Shehu Shagari would use the office of Chief of Army Staff to foster better relations with the armed forces. But Akinrinade did not have the opportunity to effect his vision. Just six months later, he was redeployed as Chief of Defence Staff, from which position he resigned six months later in October 1981 – from the army and government. He was aged only 42. His reasons? I didn’t have the powers to do exactly what I wanted to do. Perhaps, I was not patient enough, or didn’t seem to see any serious indication from the powers that be that they would allow me to do exactly what I wanted to do.” The book is to be launched on Wednesday in Lagos. But it is just a prelude to his memoirs that are still in the works. His views on President Muhammadu Buhari, the untold stories of the civil war of which he is a hero, why corruption thrives in Nigeria and the urgent need for restructuring, as captured in this interview, brief as they are, tells you that the book, My Dialogue With Nigeria, and his coming memoirs, are a must read. 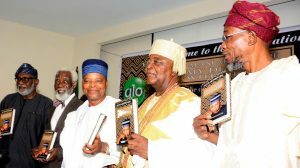 At the launching of the book which saw a galaxy of who is who in Nigerian military and politics including Chairman of Globacom, Dr. Mike Adenuga; Alex. Duduyemi, Pastor Tunde Bakare, Alake of Egbaland, Oba Gbadebo, who served under Akinrinade as an officer; Governors of Ondo and Osun States, Arakunrin Rotimi Akeredolu and Rauf Aregbesola respectively; Chief Bisi Akande; Gen. David Jemibewon (rtd); Deputy Managing Director of THISDAY Newspapers, Mr. Kayode Komolafe; Lady Maiden Ibru; Gen. Ike Nwachukwu (rtd); Gen. Godwin Alabi-Isama (rtd) and Mr. Tunde Rahman who represented Senator Bola Tinubu, among others, the book reviewer, Prof. Adebayo Williams, disclosed that the book was not a memoir of the General but a compendium of speeches, presentations and opinions over the course of time.